#Google gaming : Would you have spent $3k+ on the domain Stadia.com? :DomainGang #Google gaming : Would you have spent $3k+ on the domain Stadia.com? #Google gaming : Would you have spent $3k+ on the domain Stadia.com? Stadia.com is now owned by Google. 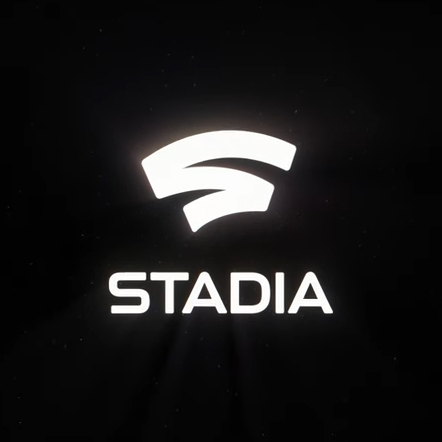 Today Google unveiled more details about Stadia, a box-less gaming platform that uses a new games controller, called Stadia Controller.  Aside from that, all one will need to play games instantly, is a Chrome browser and – naturally – a fast Internet connection. Google acquired the domain Stadia.com from its previous owners, a sports and street fashion brand that registered a trademark for STADIA, citing first use in 2007. They had acquired the domain in 2010, for just $3,601 dollars at a SnapNames expired domains auction. The fashion brand existed until recently, as captures from Archive.org show. So from a 1994 registration and use as a Stadium Managers Association forum, the aged domain Stadia.com becomes a huge, multi-billion dollar online games platform for Google. Stadia means “stadiums” in Greek, denoting the plural form of “stadion,” an ancient Olympics race of approximately 180 meters.  Would you have spent $3k+ at a domain auction for this cryptic, brandable domain name? Doubtful. There is no doubt, however, that Google spent a pretty penny to acquire Stadia.com, by using a third party proxy buyer, and there is a chance we’ll have to wait out until Google files its financial paperwork, next year, in order to find out the price. ‘Facebook Games Arcade’ domains : Where the real money is!